His Name Is Alive founder Warn Defever started the Silver Mountain Media Group label in 2005 as an independent outlet for His Name Is Alive and his other music projects. 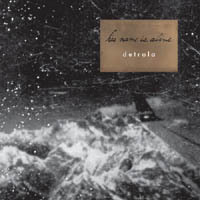 The first release on Silver Mountain was His Name Is Alive's 2005 album Detrola. The band's Xmmer album followed in 2007, both distributed on compact disc by Sony Music Entertainment. Detrola, Xmmer and current His Name Is Alive releases are available HERE. 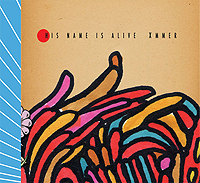 For other previous His Name Is Alive albums that have long been been out-of-print, plus those of related projects, they are now being made available HERE. 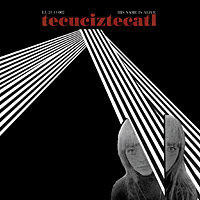 You can find CDs and vinyl at places like Amazon, which will have recent releases at decent prices.